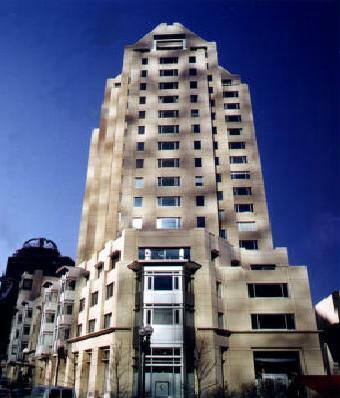 Trinity Place, a luxury condominium building, is located on a parcel that sits between the Boston Public Library and Copley Place in the heart of Boston’s Back Bay. Built in 1999, with occupancy in July of 2000, there are 100 of these full service units. 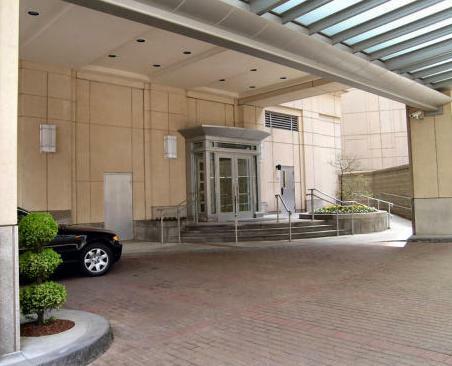 This building is convenient to all of the city’s amenities, including the Financial District, Logan International Airport, public transportation, and both the Boston Public Garden and Boston Common. 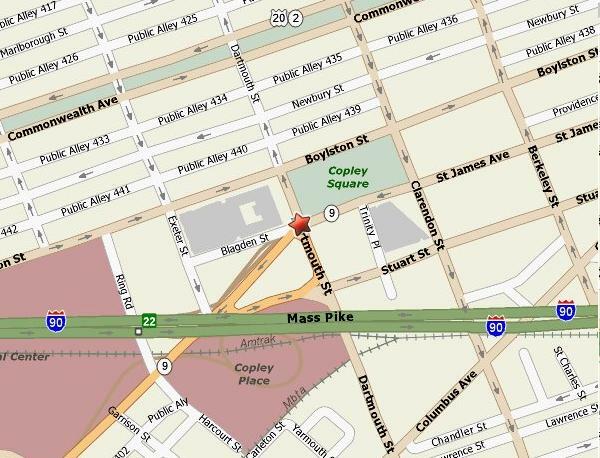 Cultural activities within a short distance include Symphony Hall, the Theatre District, the Museum of Fine Arts, and Fenway Park-home of the Boston Red Sox. Highly prestigious educational and medical facilities are located in proximity to this property, including Harvard, the Massachusetts Institute of Technology, Tufts University, and the Longwood Medical area. Exclusive shops, fine dining, and trendy restaurants can be found within two blocks of this property on fashionable Newbury Street. 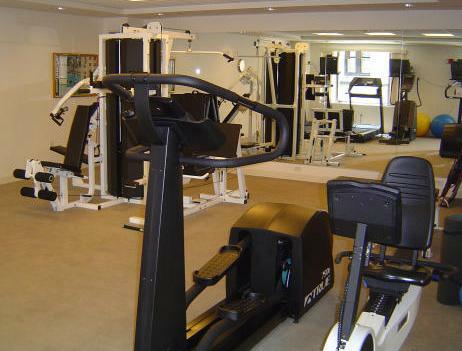 Amenities include 24-hour security & concierge services, doormen, fitness center, massage rooms, valet parking, and evening room service from the award-winning restaurant, Sorellina.